A little over 100 years ago, Kralingen was an independent village where good money was being made in the peat extraction business. It was a place where the elite built retreats and almshouses for widows and elderly maidservants. You may often hear locals describing something old as being ‘as old as the road to Kralingen’. 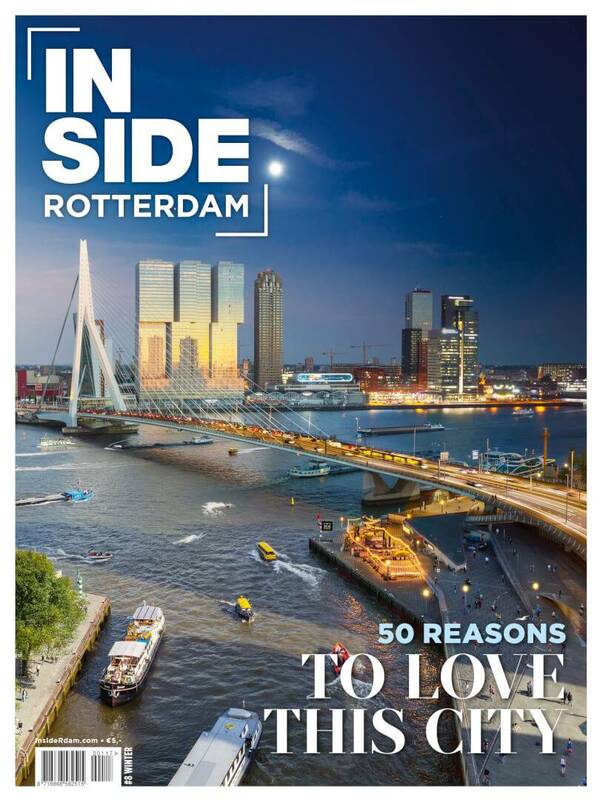 This Rotterdam expression is a direct reference to the historic ‘s-Gravenweg, a kilometre-long route running from Rotterdam-Kralingen to the Eastern township of Nieuwerkerk aan den IJssel, passing farmlands and stately homes along the way. The road used to be even longer, running all the way from Gouda to Vlaardingen. Nowadays, upon entering the ‘s-Gravenweg (from the Capelle aan den IJssel end), you are at the starting point of one of the city’s most beautiful lanes. Walk past impressive early 20th-century villas and historic farmhouses and admire the 19th-century Kuyl Foundation home on the Vredenoord Estate. At one time this almshouse was home to 16 widows and was located elsewhere in Rotterdam. Its foundations were severely damaged during the war, and so it was moved brick by brick in the early 1970s to this beautiful spot. Normally you can’t see inside the building, but windows are thrown open for weddings and special occasions. Across the road is a photogenic 19th-century wooden drawbridge, the entranceway to a country manor known as ‘Buitenzorg’. While fully integrated with the city, standing in the middle of old Kralingen certainly doesn’t feel that way. The side streets off Oudedijk and Beneden-Oostzeedijk ooze tranquility. Old-fashioned lamp posts, gnarled trees and bumpy paved streets complete the picture. Kralingen didn’t merge with Rotterdam until 1895. Up until then it had profited from the peat extraction industry and had long been a popular refuge for the city’s elite, who built beautiful country mansions, some still standing proud today. 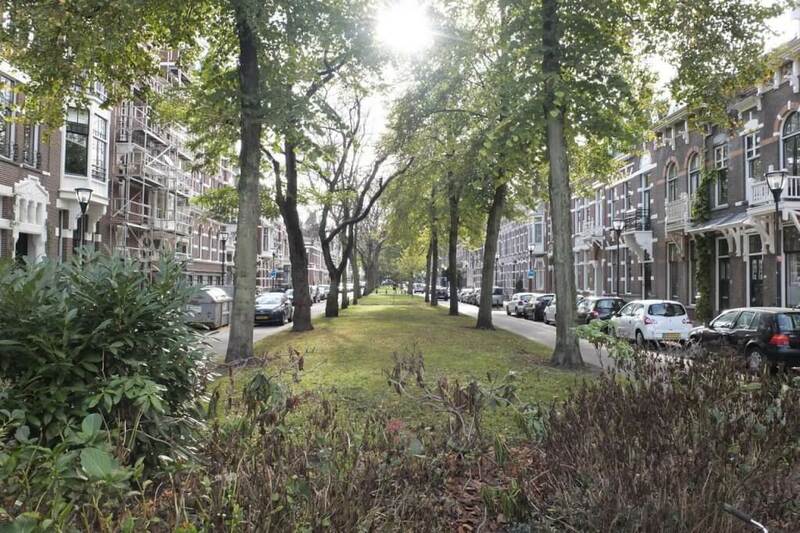 Take a look at the Hoflaan, Slotlaan and Vijverlaan (see image below) a couple of the neighbourhood’s particularly beautiful streets. And pricey! 1 million euros is nothing here. In 1904, a biscuit and confectionery entrepreneur bought the white ‘Villa Nuova’ residence, renaming it after his favourite composer. The house has been known as Villa Wagner ever since. Another two notable residences stand at the edge of a pond where the Honingen Castle once stood centuries ago: Het Oude Slot and Het Nieuwe Slot. The latter was built by an architect whose son was behind the famous Dutch Bruynzeel kitchens brand. 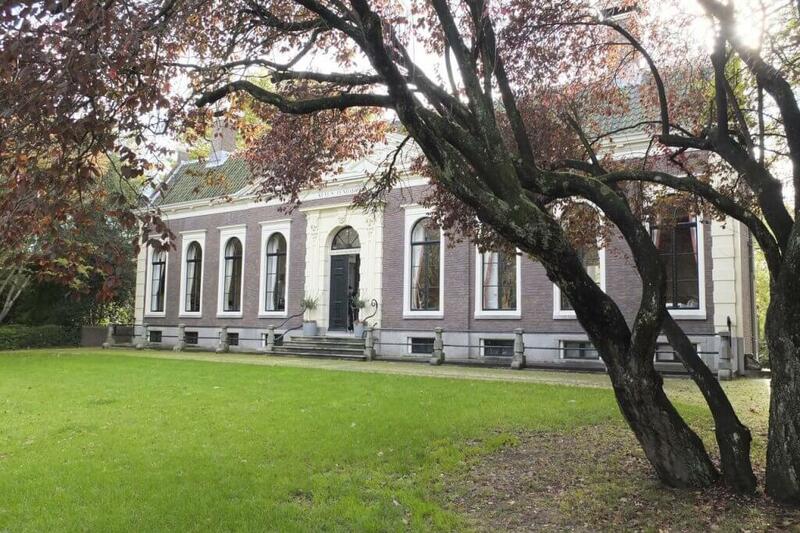 Turn into Vijverweg and admire its monumental mansions. Close by and hidden in amongst the greenery is a genuine slice of history: an old farm known as ‘In den Rustwat’. These days there’s a rustic restaurant there, located in a beautiful old building with a thatched roof. Landlords have been pouring beer for thirsty customers here since the 16th century. At the beginning of the 20th century a gradual expansion took place around the area now known as Kralingen-West. The chic Avenue Concordia and Voorschoterlaan streets were developed and a number of striking buildings can be found there. There’s the Hofje Uit Liefde and Voorzorg residences where elderly maidservants could finally put their feet up after a lifetime of service. Then the Hoflaankerk, the oldest house of prayer in the district, located at the intersection of Oudedijk and Kortekade. Concerts are regularly held there – so keep an eye out! 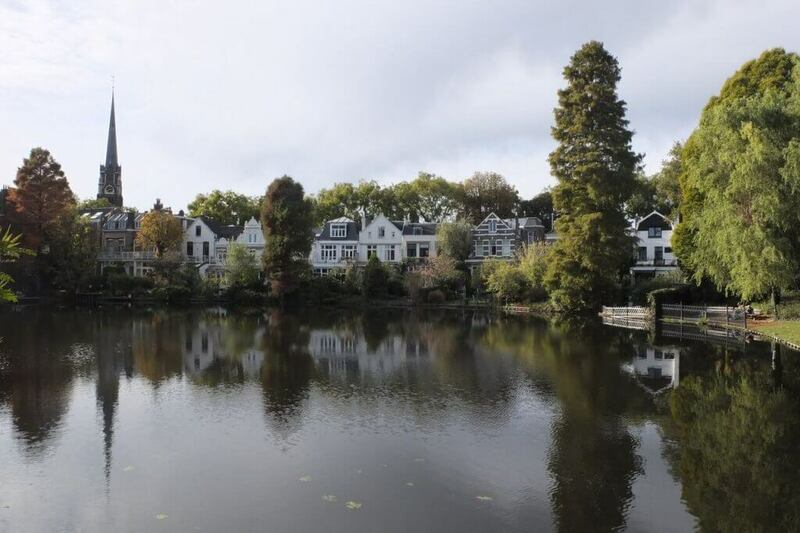 Being so close to the city centre, Kralingen is a place that can be easily revisited; for a Sunday walk around the lake, for shopping, or to enjoy a meal in one of the many restaurants. It’s really worth getting to know this beautiful area of the city.